Hello and Welcome to Springbridge! 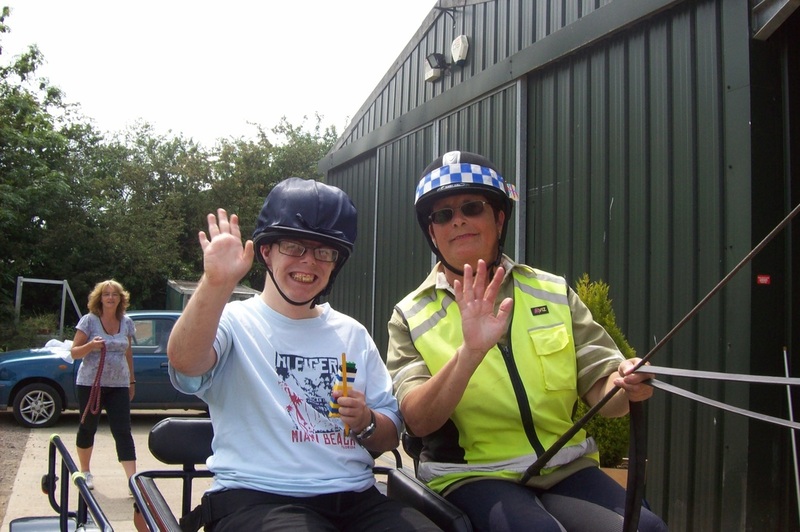 Springbridge Driving for the Disabled offers carriage driving in a safe, supportive and happy environment to adults and children with special needs, physically disabled or with learning difficulties. Sessions are run every Wednesday and Thursday from 12.00 onwards. The group uses specially designed vehicles that can, if required, safely and securely accommodate wheelchairs. All driving ponies are fully inspected and licensed for Driving for the Disabled. All safety equipment and accessories are provided for the individual. The charity’s aim: to make a difference to the lives of disabled people in a very special way, providing them with the opportunity to carriage drive that will bring new dimensions and encourage independence. The focus is to ensure that all visitors derive maximum benefit from a positive and enjoyable form of therapy. Website Designed by Alice Lockett for Springbridge Driving for the Disabled.